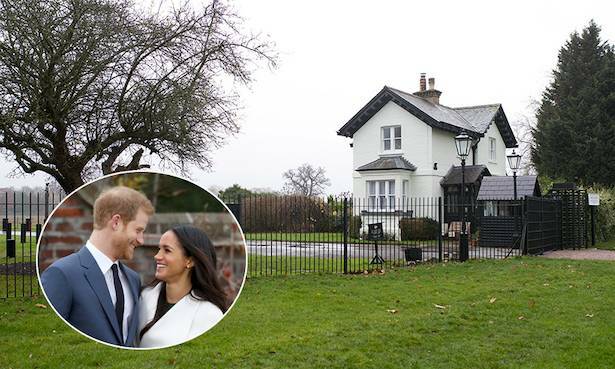 Home Prince Harry Is this what Prince Harry and Meghan Markle’s house will look like? Is this what Prince Harry and Meghan Markle’s house will look like? The couple will move into their new home later this year. 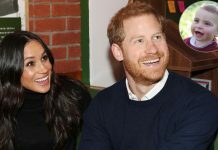 The Duke and Duchess of Sussex are set to give their Grade II-listed home a very modern makeover after hiring Soho House’s top designer to decorate it. 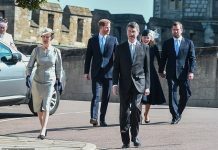 Meghan has reportedly hired Vicky Charles, the private members’ club’s interior designer, to transform Frogmore Cottage ahead of their move later this year. 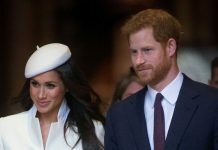 According to The Sun, Meghan wants her home to look just like the stylish clubs, where she enjoyed many low-key dates with Prince Harry in the early stages of their relationship. 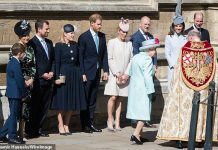 And her new interior designer has extra style credentials, having worked with some of Meghan’s A-list friends including George and Amal Clooney, and the Beckhams. 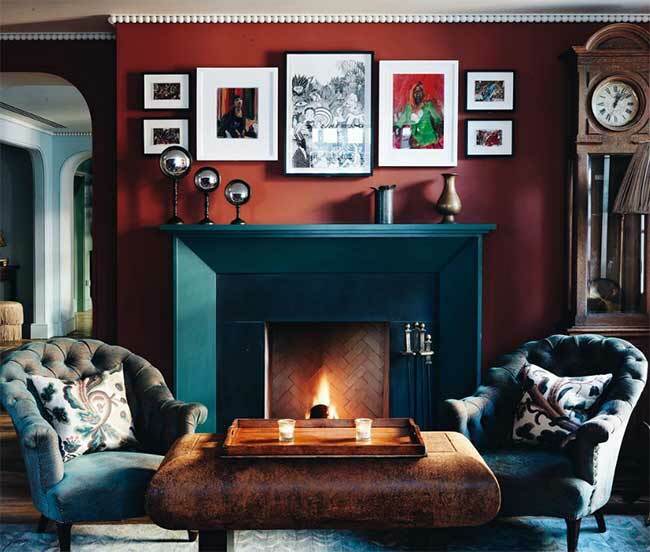 The Soho House clubs take design inspiration from the 1920s and 30s, with lots of luxurious touches such as rich velvet sofas and comfy armchairs, ornate chandeliers hanging from the ceilings and exposed brickwork, which wouldn’t look out of place in a modern royal residence. Luckily for Meghan, it’s easy to recreate the décor at home with the group’s homeware collection, Soho Home, which Vicky helped to develop. 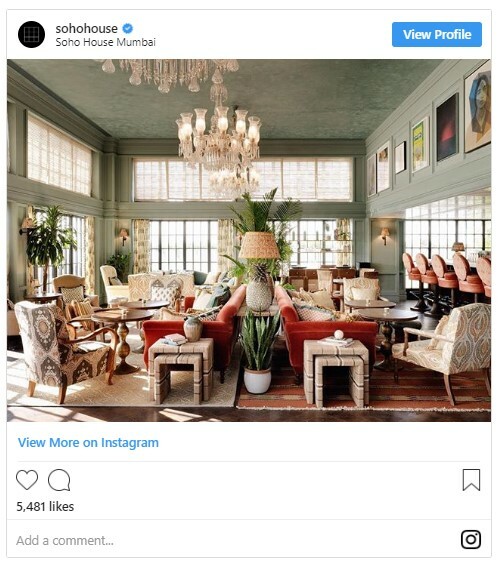 In an interview published on the Soho Home website in 2016, the designer revealed she had started to work more on designing private homes, and explained how she didn’t want to make them a “cookie cutter” replica of the Soho House clubs. 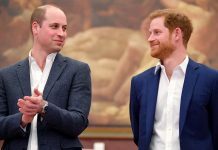 Vicky said she would start by looking at the light and finishes in the building, before thinking about who will be using the space – which in this case, will be the Duke and Duchess of Sussex and their young baby, due this spring. Pinterest and Tumblr blogs are used for inspiration, before the team get to work on sourcing the furniture and accessories to bring their vision to life.